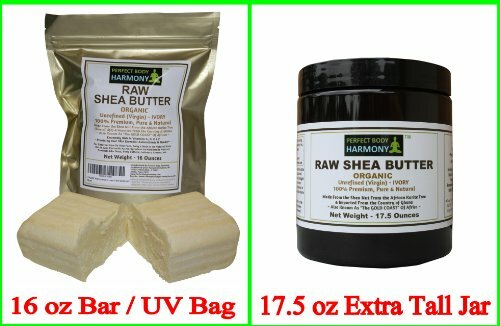 Now You Can Buy The BEST PREMIUM & REAL Organic SHEA BUTTER ~ RAW, Unrefined, & Virgin! NEW!!! 17.5 oz. TALL AMBER JAR - More Than a Full Pound! (Our Amber Jar helps to Preserve & Protect your Shea Butter's Nutrients from Harmful UV light!) - Get Your JAR NOW! Why a Tall 17.5 oz Jar? Because we tried to fit 16.0 oz into the standard Short Jar and it would not fit...So then we purchased samples from online competition to see how they were doing it and the jars only weighed 16.8 - 17.0 oz. total including the 2.0 oz. for the jar/lid. Based on this our scale showed that you only actually get 14.8 - 15.0 oz. 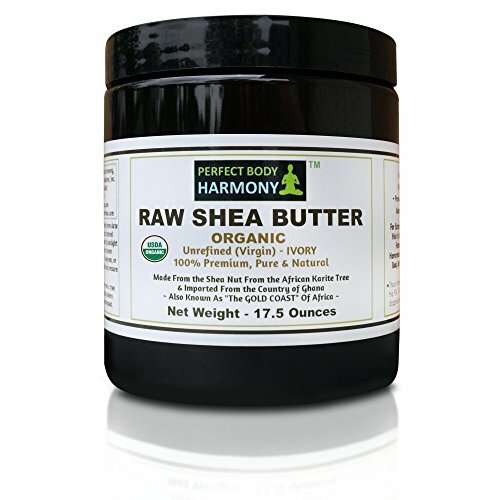 of actual Shea Butter (net weight) in a Short Jar (the jar and lid weighs 2 oz.) Plus, we think our Shea Butter is a much better product anyway! 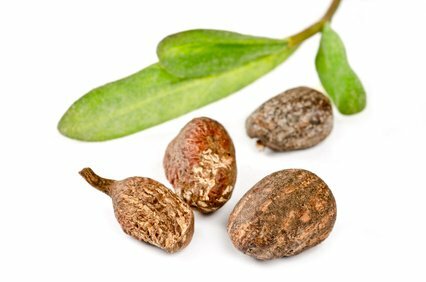 Extremely Rich in Vitamins A,D,E,& F -Providing Your Skin Essential Antioxidants It Needs! 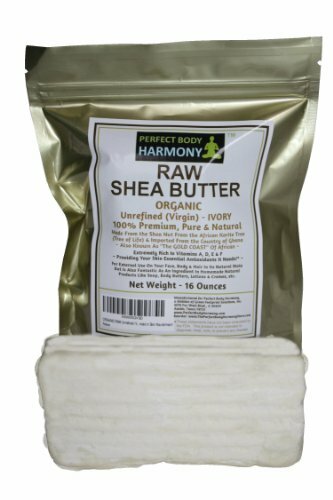 * For Use On Your Face, Body & Hair In Its Natural State But Is Also Fantastic As An Ingredient In Homemade Natural Products Like Soap, Body Butters, Lotions & Cremes, etc ORGANIC - Ensuring Your Shea Butter IS Free From Pesticides & Other Contaminants! What's IN YOUR Shea Butter? SIMPLY THE BEST!